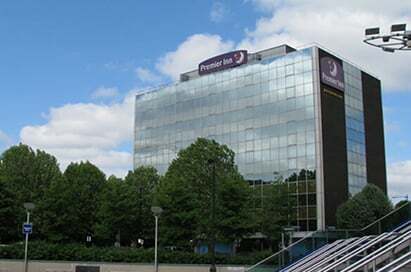 London is a great value and easily accessible destination for your Psychology & Sociology students with a variety of workshops at some of the Capital's best attractions which explore key themes on the curriculum. 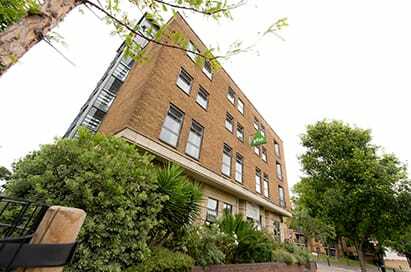 This workshop explores the psychology of phobias, their symptoms and triggers.They will also be introduced to phobia treatments, using the well-established ‘ZSL Friendly Spider Programme’ as a case study. 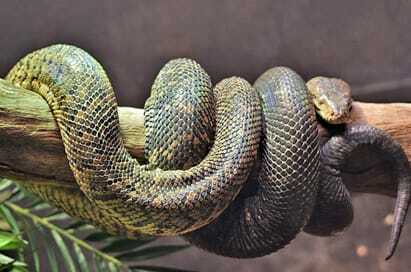 They will have the opportunity to take part in a hypnosis therapy demonstration, and experience a graduated exposure to an animal that often causes a phobic response. During this KS5 workshop, students will explore the reasons why we consider certain animals “intelligent” or “not intelligent”, and the theories surrounding how animals learn. 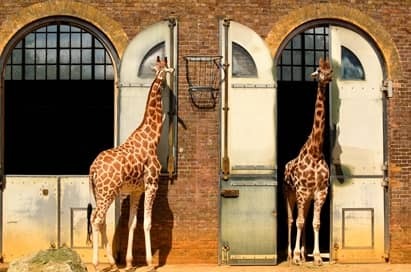 They will discover how the zoo uses the science of learning behaviours to benefit animal welfare at the zoo - including the opportunity to observe a live animal training session, and to try out animal training techniques on each other! 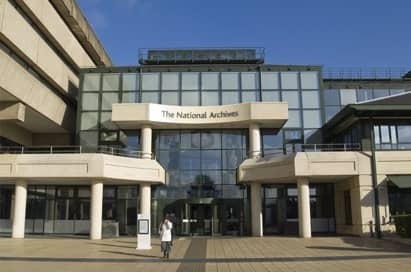 Using the vast resources available at the National Archives students can take part in workshops where they learn how to analyse and interpret archival material through examining an original document. In "Through Hitler's Words" students analyse speeches and news articles focusing on Hitler as an orator. Applying the German sociologist Max Weber’s model of ‘charismatic authority’, students examine evidence to determine whether Hitler was a charismatic leader. 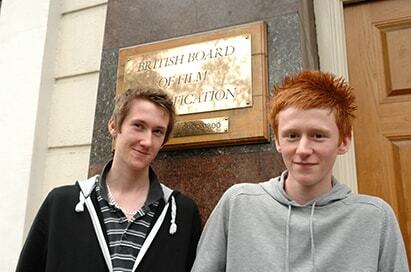 Students will gain an exclusive insight into the ever-changing practices of the BBFC as it keeps up to date with changes in both attitude and technology. Using film clips to put decisions into context, you will see how some recent and even controversial classifications have been made and explore the influence of film and media on society. The sessions are fully interactive and can be tailored to your requirements. 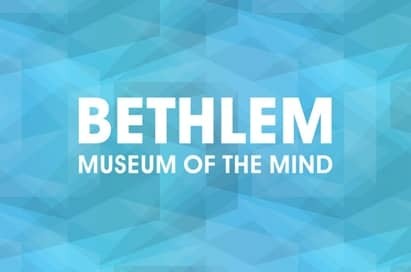 Bethlem Museum of the Mind is a leading information and learning resource for the history of mental health care and treatment. It offers permanent and temporary exhibitions as well as an archive room. 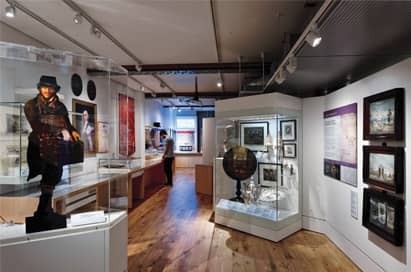 Self guided visits include a short introductory talk and a visit to the museum which has sections on labelling and diagnosis, freedom and constraint, temperament, treatments and recovery. 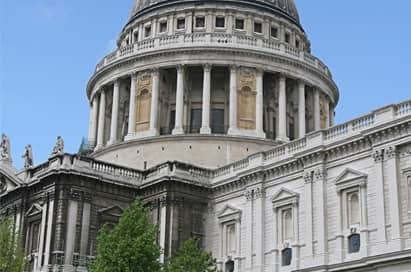 Located within the crypt of St. Paul’s Cathedral, the Education Department ensure that school groups get the very best out of their visit by offering a selection of guided tours, workshops, and self-guided trails. The BIG issues is a workshop which looks specifically at philosophy and ethics based issues for KS3-5 students. 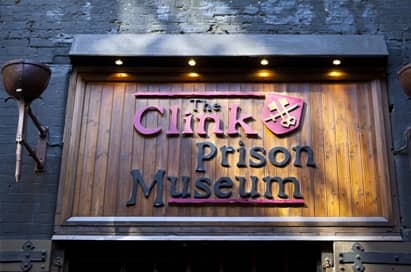 The museum gives a wonderful understanding of crime and punishment through the Medieval, Tudor and Elizabethan time periods, along with a comprehensive study of a number of the social, religious and geographic issues. 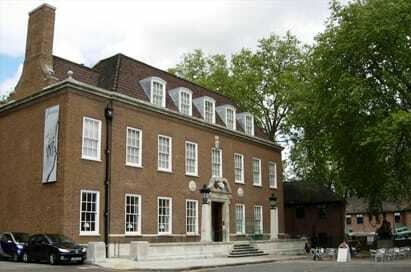 The Royal Courts of Justice is home to the High Court and Court of Appeal. Students can take part in interactive and thought provoking workshop sessions linked to KS5 curricula delivered in real working court rooms. 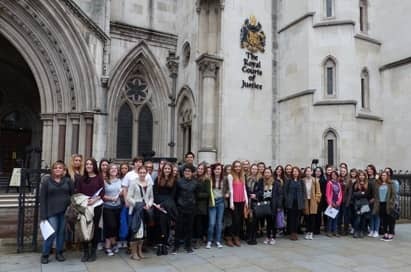 The environment and the chance to work on a real legal problem, based on a previous high court case, makes for a unique and engaging learning experience. The Jewish Museum is an amazing resource for school groups. 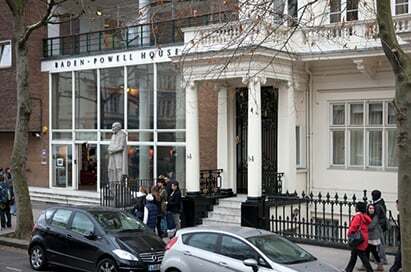 As well as inspiring a sense of discovery and creativity, their wide-ranging, cross-curricular workshops encourage students of all backgrounds and faiths to explore Jewish culture, heritage and faith as part of the wider story of Britain. 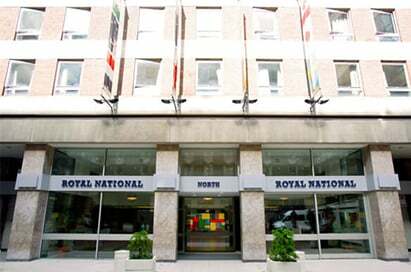 They have an extensive programme of workshops, including Investigating the Holocaust and Discovering Judaism. This award-winning exhibition traces the Nazi persecution and murder of Europe’s Jews from 1933 to 1945. Audio guides help students navigate their way through a chronological narrative of the Holocaust and tailored teaching sessions can be added to explore how Hitler’s ideas spread throughout the country, ultimately affecting people all around the world. 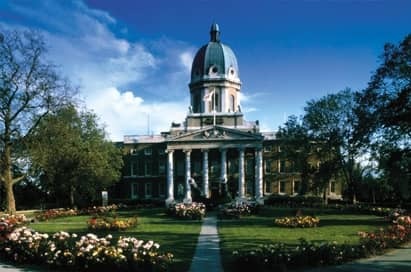 The Museum runs a varied and exciting learning programme for schools that encourages participants to critically engage with the eighteenth century and the history of the Foundling Hospital. 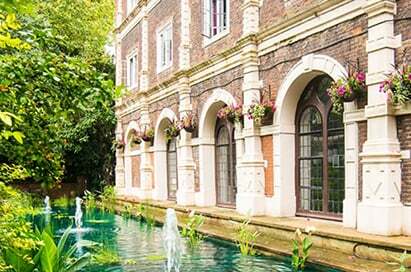 The Foundling Museum explores the history of the Foundling Hospital, the UK's first children's charity that was established in 1741 and celebrates the ways in which artists of all disciplines have helped improve children's lives for over 270 years. 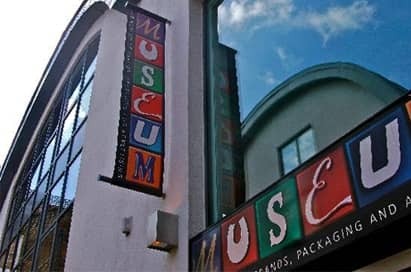 Featuring over 12,000 original items, the museum is a great addition to any Psychology trip to London, located just off the famous Portobello Road in Notting Hill. Discover how well-loved brands evolved through their creative use of packaging and advertising. Student Worksheets are available for a variety of subject areas including Advertising and Visual Communication. 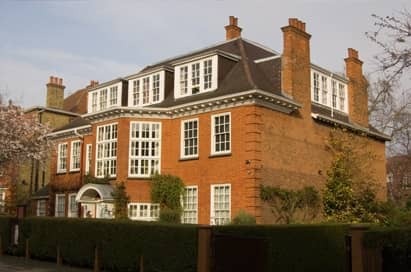 The Freud Museum was really engaging and informative which meant students were able to get much more from the visit and overall this was a real highlight. Fantastic service, thanks to Hollie and Remi for all of their help organising and planning a successful trip.